People choose the SMART Board interactive whiteboard because it helps energise presentations and motivate learners. 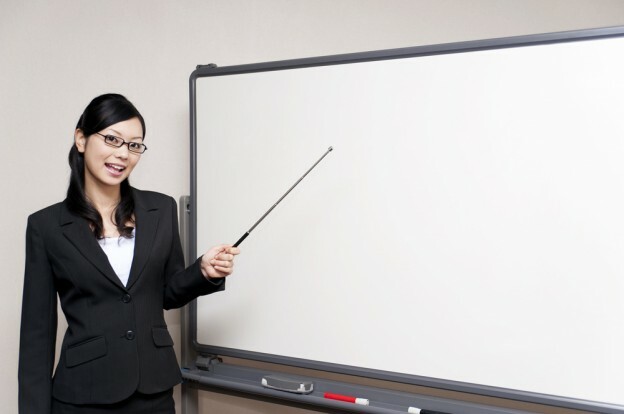 In 1991, it was the world’s first interactive whiteboard. Today, it is the world’s leading interactive whiteboard. 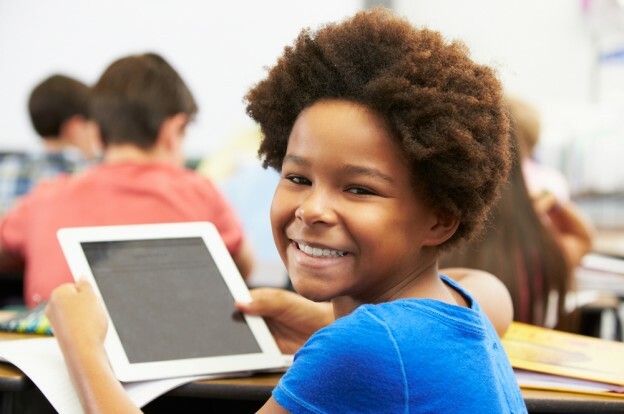 Combining the simplicity of a whiteboard with the power of a computer, the SMART Board interactive whiteboard engages students and audiences around the world. The touch-sensitive display connects to your computer and digital projector to show your computer image. You can then control computer applications directly from the display, write notes in digital ink and save your work to share later. Best of all, the full-featured SMART Board interactive whiteboard is incredibly easy to use. If you can use a computer, you can use a SMART Board interactive whiteboard. Our employees have undergone a programme of training and auditing to enable Soundsmith to become an officially Accredited Reseller of all SMART products. 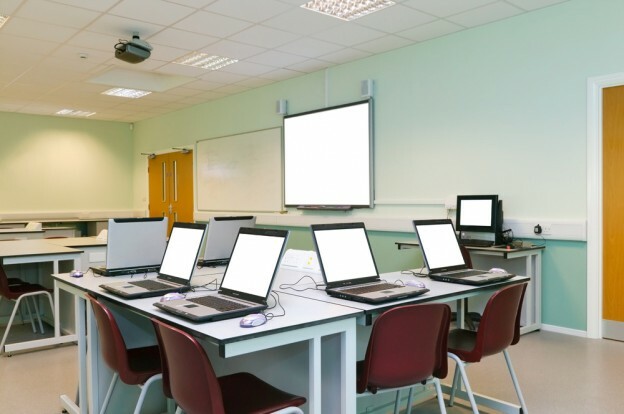 We also install interactive products from other manufacturers such as Promethean and Hitachi, wireless “tablet” control surfaces, interactive overlays for plasma/LCD screens and a comprehensive range of voting systems. 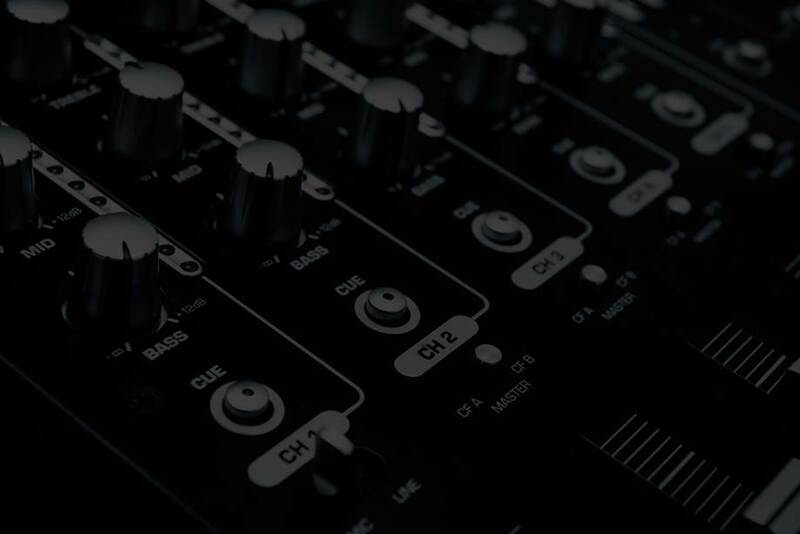 Corporate users can benefit from interactive technology just as much as those in the Education sector, in fact we find ourselves installing an ever increasing amount of interactive products into the Corporate sector. Please contact us for further information.